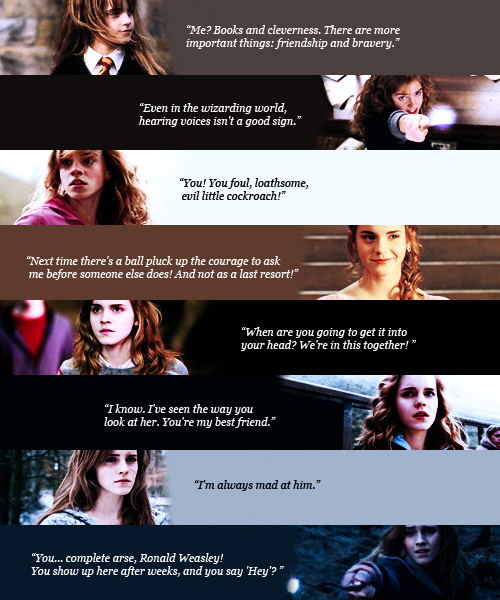 Hermione Jean Granger (favorite movie quotes). . Wallpaper and background images in the hermione granger club tagged: hermione granger harry potter emma watson tumblr quotes.